We're taking our laughs on the road to Boise for the 4th Annual Idaho Laugh Fest in January. We are honored to be one of the few films selected to be in their new comedy short film line up. Should be a great time: live comedy shows, comedy workshops and us! Who's in? 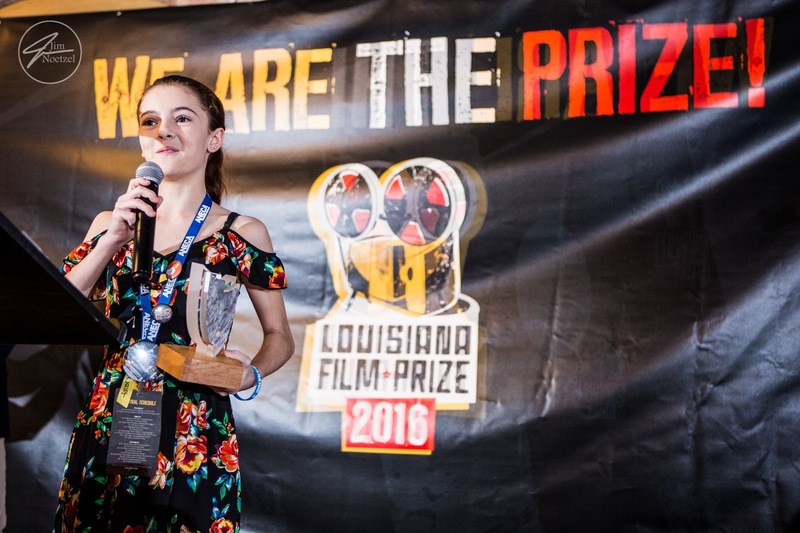 Frances Watson gets Best Actress at the Louisiana Film Prize! We are so proud of our lead actress, Frances Waston, who walked away with the Best Actress award at the Louisiana Film Prize 2016!